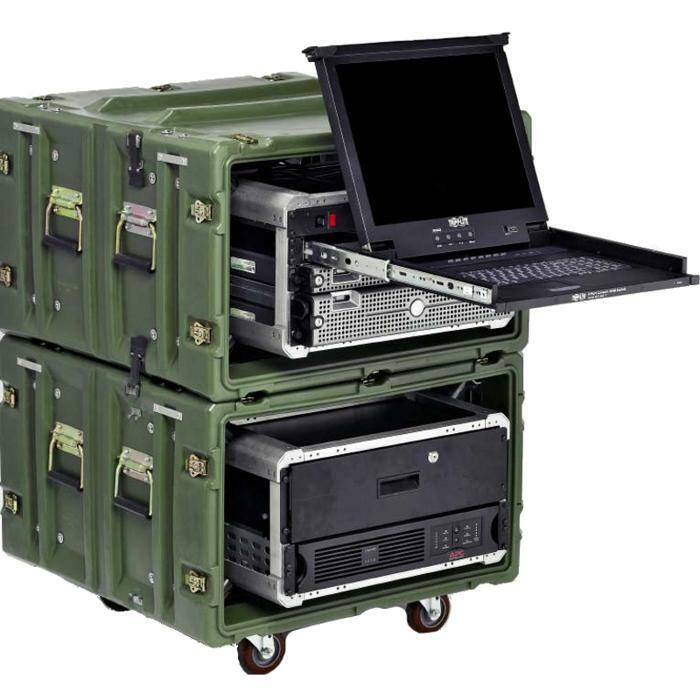 Our extra rugged, rotomolded Classic Rackmount Cases have demonstrated their strength thousands of times over by saving ultra-fragile equipment from damage during transport. 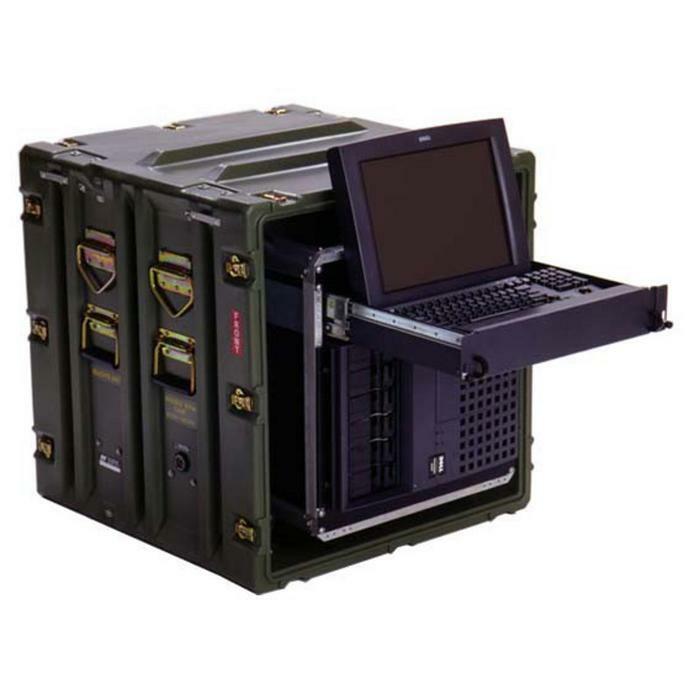 Our proven 19” EIA Classic Rack is the strongest, most secure rack in the industry. 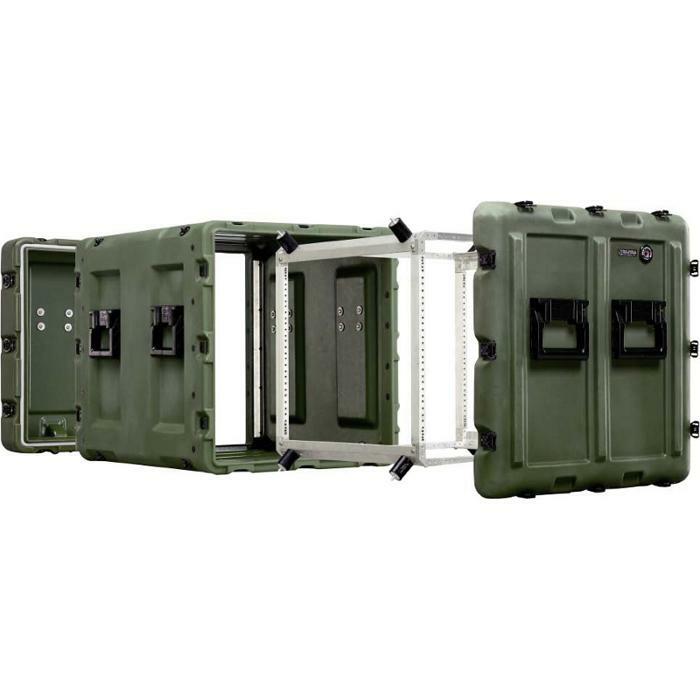 Our precision-tuned, elastomeric, shock mount systems provide maximum protection for ultra-fragile equipment from shock and vibration–nothing protects better than a Classic Rack from Ameripack. 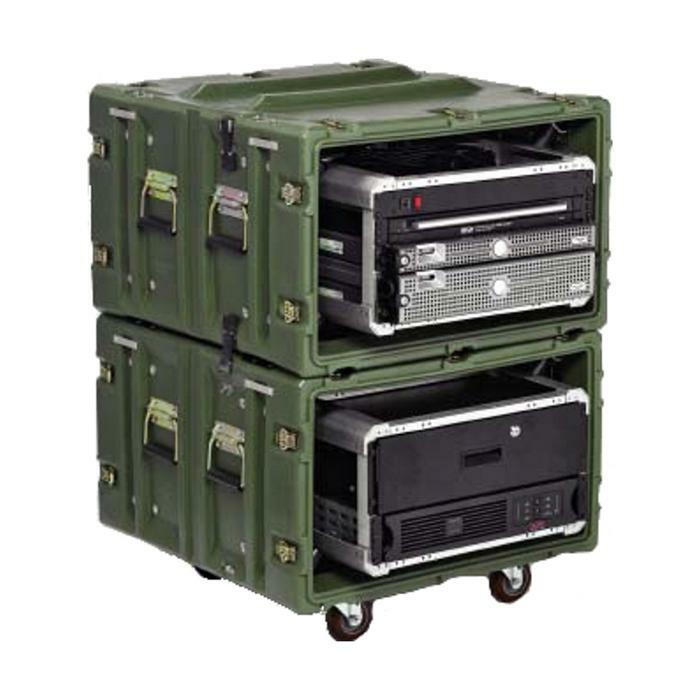 Classic Racks are usually intended for equipment that requires the best protection available. This equipment might be subjected to severe drop heights or require extra protection to provide peace of mind that your equipment will arrive in one piece and work the minute it is plugged in.